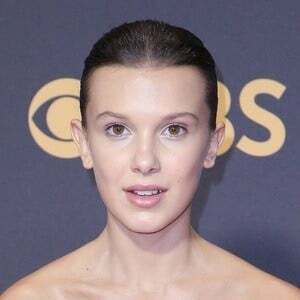 First known for her leading role on the series Intruders , she would later land a starring role as Eleven on the hit Netflix series Stranger Things . She was also cast in the 2019 blockbuster film Godzilla: King of the Monsters . When not acting, she's trained as a boxer. She guest-starred in episodes of Modern Family and Grey's Anatomy in 2015. She is extremely popular on Instagram with over 16 million followers. She was born in Marbella, Spain, but her family moved to Bournemouth before she was five. She moved to Orlando, Florida in 2011. She has a brother named Charlie and sisters named Paige and Ava . 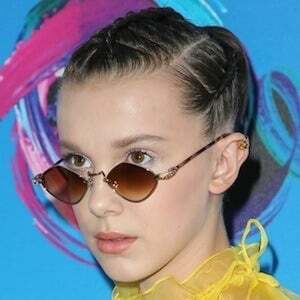 She began a relationship with Jacob Sartorius in late 2017. 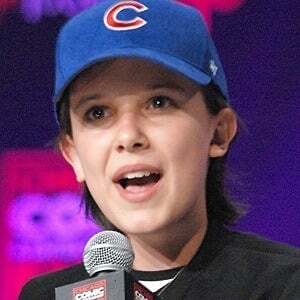 She stars opposite Winona Ryder on Stranger Things.